Naha Airport (OKA) is the busiest airport in Okinawa Prefecture, in Naha City. My husband thought that Naha seems like any city in Japan so maybe it's not such a relaxing place to visit. He had been to the Yaeyama area in elementary school and liked it, so we decided to try flying into the less popular Ishigaki Airport (ISG) instead. There are some limited direct flights there from Fukuoka, Narita, and Chubu, but plenty with a stopover at Naha Airport. As is the issue in all rural areas, the buses in Ishigaki are not frequent and in some areas you will not find any bus lines. Between the airport and downtown there are about four bus trips an hour during the day, so staying in the middle of these two areas, Shiraho, was convenient. The #10 bus even goes directly from the airport to a few of the larger resort hotels, making it really convenient for tourists without renting a car. For getting to Ishigaki's beautiful Kabira Bay (pictured above) from downtown, buses run every hour or so, but if you want to go to the northeast peninsula, there are only a few buses each day. It's possible but will require planning ahead and having a backup plan isn't a bad idea. From the downtown ferry port you can access several small islands in the Yaeyama group without a car. 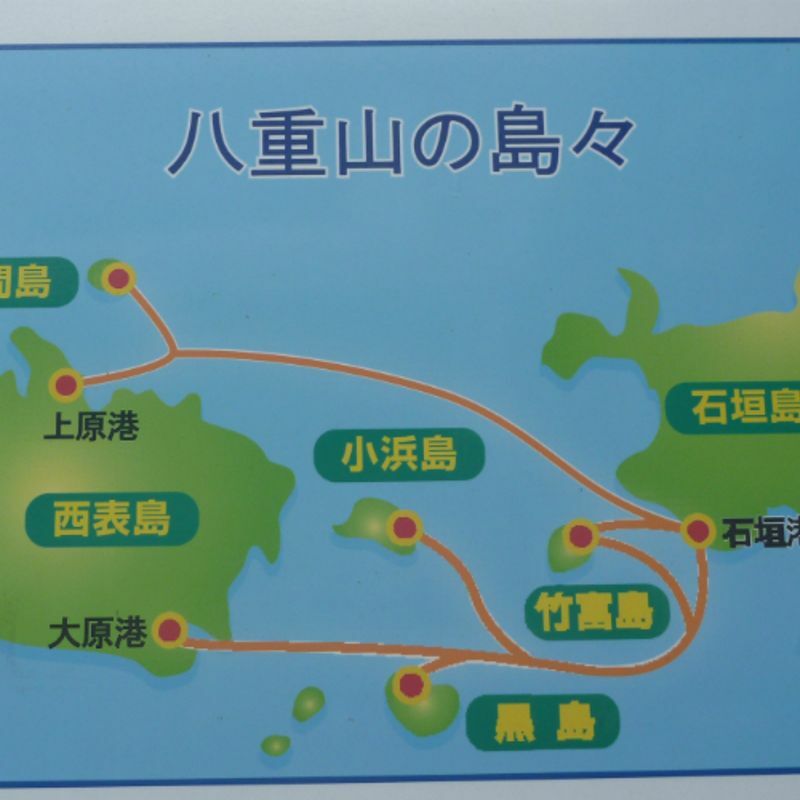 I heard you can get a ride on a wagon pulled by a water buffalo on Iriomote Island, so I guess that counts as public transportation, but I don't think any of the islands besides Ishigaki have a bus route. Some of these islands don't have any permanent residents and are very small. It doesn't seem uncommon for Japanese people to visit Okinawa without renting a car, even if they normally drive back home. It really depends on where you want to go and how much you want to fit into a day. 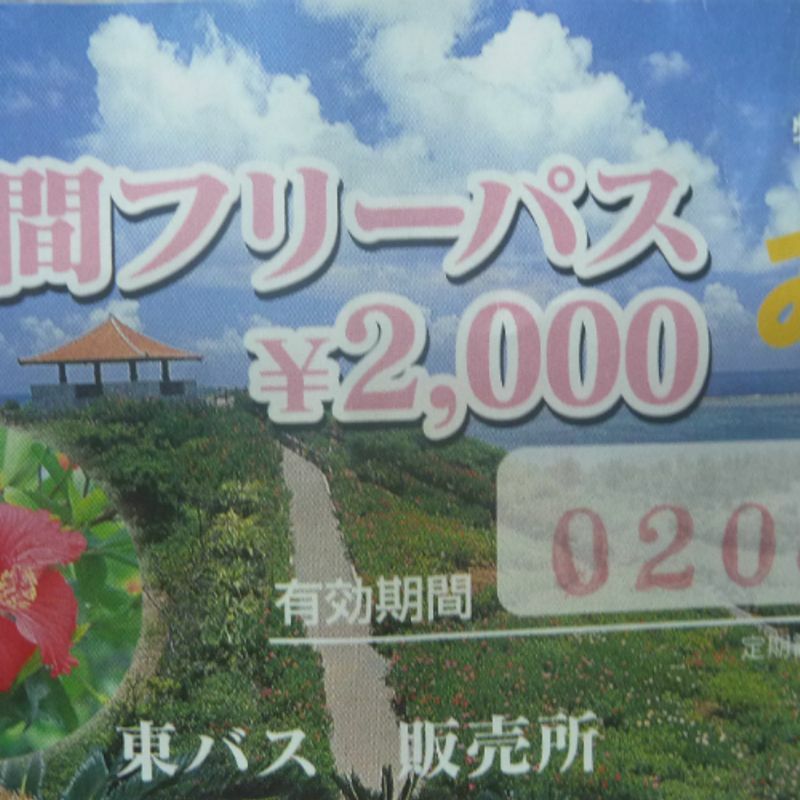 I hear renting a car is reasonable on Ishigaki Island and it would be necessary for access to some areas. Some people also rent a road bike or mountain bike (2,000-3,000 yen per day) and even bring it along on the ferry to one of the other islands for an additional fee. Bike tours are even available if that sounds like a fun way to go sightseeing. Ishigaki Island isn't especially flat or small, so unless the weather is good and riding around 35 km in a day is easy for you, bike rental might be good just for exploring around the downtown area (although it's small enough to walk). Biking could be a good option for getting to those areas where the bus doesn't go frequently or at all, especially if driving isn't an option. We had the option to use bikes at our guesthouse but found they weren't in good enough shape to go very far. The ocean air had made them a bit rusty and they didn't have any gears, but they were perfect for short rides to the beach or market. We especially enjoyed using the bus route which is a loop around the main part of Ishigaki Island. It was cold and rainy, but we could get a nice view of the beaches through the lush landscape from inside the warm and dry bus. 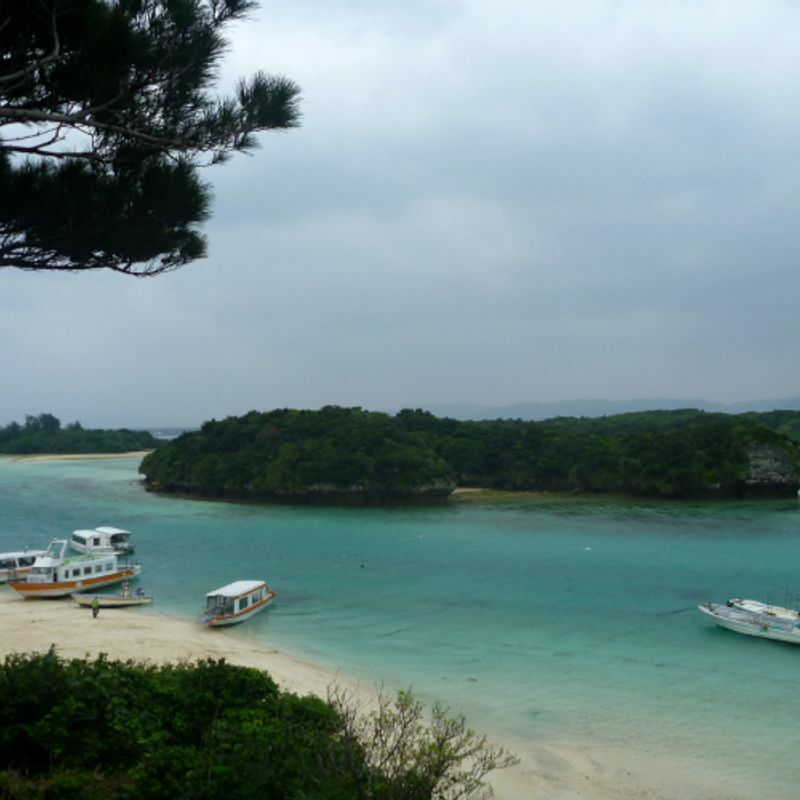 Instead of visiting Naha, I recommend beautiful Ishigaki Island instead. A little out of the way, but perfect if you want the beach to yourself, and definitely possible without a car.